Home Inspection Sandy, Salt Lake City, UT- Five Questions to ask…. Are you ISHI® certified? 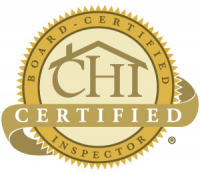 Make sure your inspector is ISHI® (International Society of Home Inspectors) certified. ISHI standards exceed all others in 14 vitally important ways. Here are some critical checkpoints only required for ISHI inspections: foundation, furnace heat exchanger, all accessible doors and windows, installed built-in appliances, all accessible outlets and more. Additionally, ISHI written reports include positive attributes of the home. Don’t hesitate to call 1 (801) 872-5310 today for A-Pro® Home Inspection Sandy, Salt Lake City, UT. 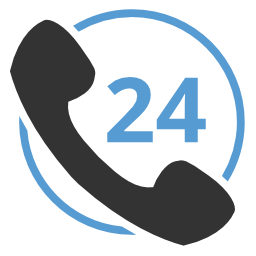 Mention this post and get a $25.00 discount for the Best Home Inspectors in Sandy, Salt Lake City, UT. Tagged home inspection Salt Lake Valley, Home Inspection Sandy, Home Inspection Sandy Salt Lake City UT, Salt Lake City, Salt Lake Valley home inspector, UT.